It’s hard to pin down exactly where the 2015 Fantastic Four reboot went wrong. First off, there were numerous reports of production troubles. Then shortly before its theatrical release, director Josh Trank expressed on Twitter that there was a superior cut of the film. Regardless, for the few who actually ended up seeing the film in theaters, it’s obvious the final product was not one of the better entries in the superhero genre. And even now more statements are floating in about 20th Century Fox’s unfortunate misfire. While there were a few noticeable issues with the film, one of its better aspects was the cast. 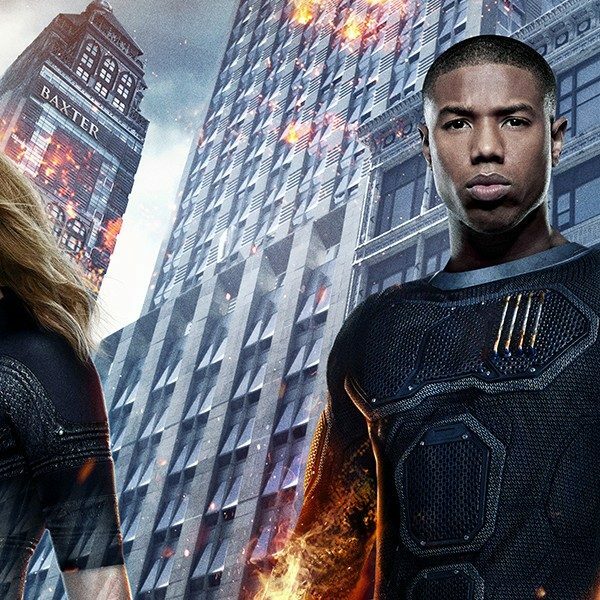 Jamie Bell, Kate Mara, Michael B. Jordan, and Miles Teller starred as the members of the Fantastic Four, all of whom are rising stars in Hollywood. 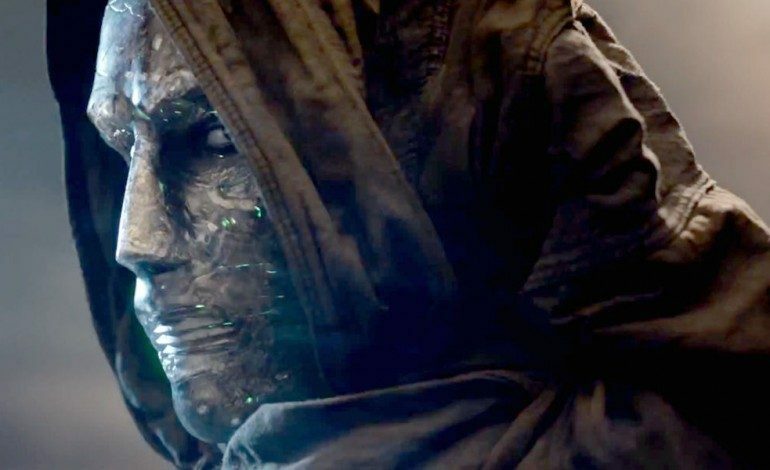 Playing the villain Dr. Doom was actor Toby Kebbell; he had very little screen time and even less weight in the story due to the reported cuts that were made for theatrical cut. In a recent interview with The Daily Beast, Kebbell discussed what Fantastic Four could have been, mentioning that Trank did have a superior version of the film that we won’t be able to see. I tell you, the honest truth is [Trank] did cut a great film that you’ll never see. That is a shame. A much darker version, and you’ll never see it. Now, hearing that the film was even darker than what audiences saw may not be comforting to most. One of the biggest criticisms of Fantastic Four was its overly dark tone. Even co-writer Simon Kinberg reinforced that idea while speaking about the film recently. Considering that the comic books were known for their light, comedic style, it’s possible that this reboot just wasn’t meant to be. Not only that, Kebbell elaborated on his own disappointment with the limited amount of time he actually got to play the iconic villain. Unfortunately. I played Doom in three points: Walking down a corridor, killing the doctor and getting into the time machine, and lying on the bench. They were the only times I played Doom. Everything else was some other guy, on some other day… doing some other thing. I was infuriated that he was allowed to limp like that! I missed the press tour for Planet of the Apes because I was lying under rubble, slowly rising out of the ashes to be Doctor Doom. Never made it to the film! There are always frustrations with these tent poles,” he shrugged. “But it generally comes from the script changing, sadly enough. But I’m very proud of my work. I’m also just as heartbroken as the fans are. So really all sides are hurting after this one. There’s still a chance that we may get a Fantastic Four sequel sometime in the next few years as the studio ramps up their production of superhero movies. And Kebbell still having an appreciation for the work may potentially help that get going. If the cast would be ready for a second outing, we may finally be able to see the source material done right on the big screen.